The MCR Freshers’ Week Committee helps to organise and run events for new students, so you are sure to meet us early on in term. If you have any questions before you arrive in Oxford, please do email us (mcr.president@oriel.ox.ac.uk). We also always welcome suggestions and would really like you to get involved too (see below)! 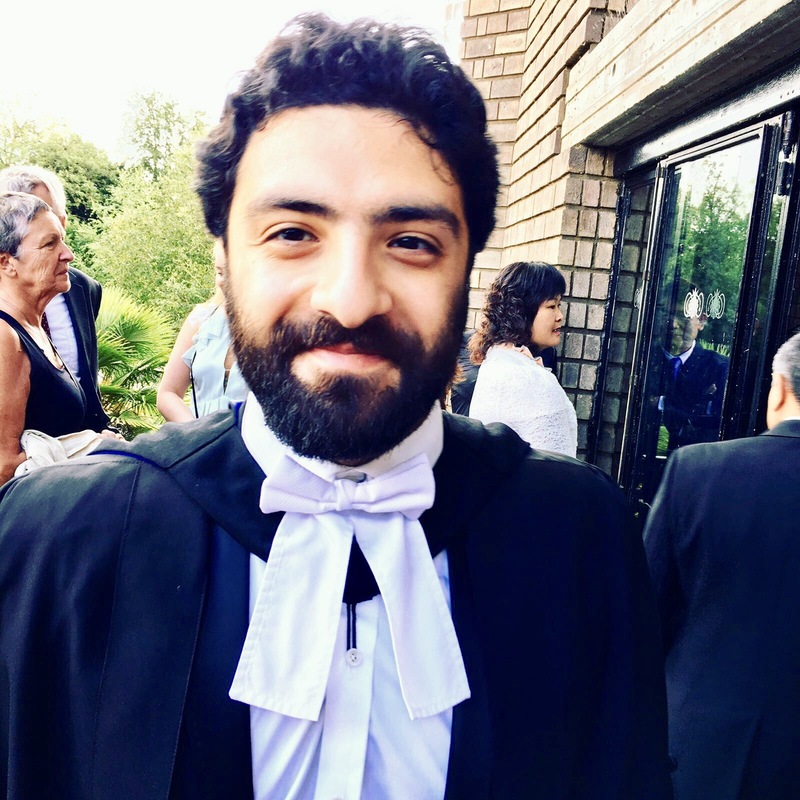 I’m Farbod, the Oriel MCR President and DPhil Philosophy candidate. My role is to do all I can to ensure that graduate students have the best possible time at Oriel. This includes representing your interests in College, working to improve the academic support and social environment at Oriel, and to do what I can to keep this incredible community the fantastic place that it is. I look forward to welcoming you all to Oriel, and to our wonderful MCR! I’m Alex, the MCR Treasurer for this year. 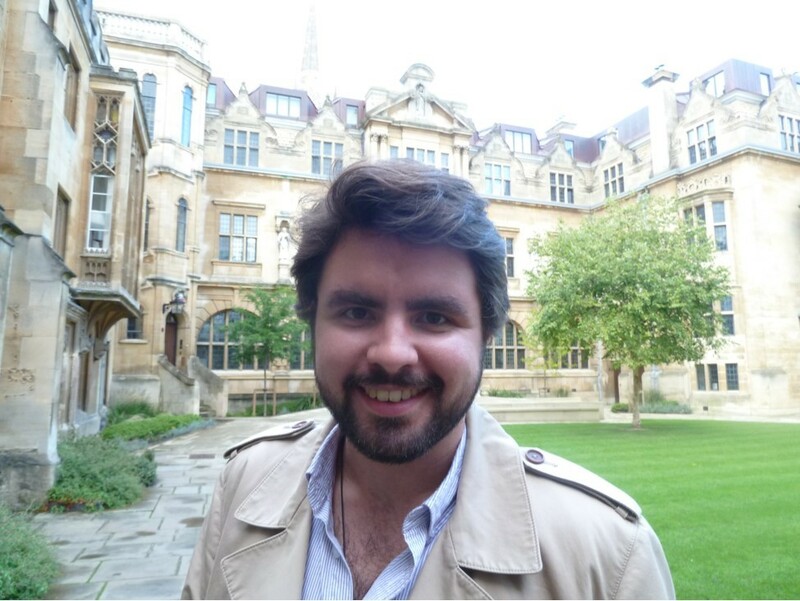 I am in my 3rd year of a DPhil in Materials, working on lithium-air batteries (and a few other things). My job is to keep the money for all the exciting MCR events flowing, and to generally deal with the financial side of the MCR’s activities. I am also a very good person to talk to if you have any Oriel/Oxford related questions, and I will be found at most MCR events throughout the year. 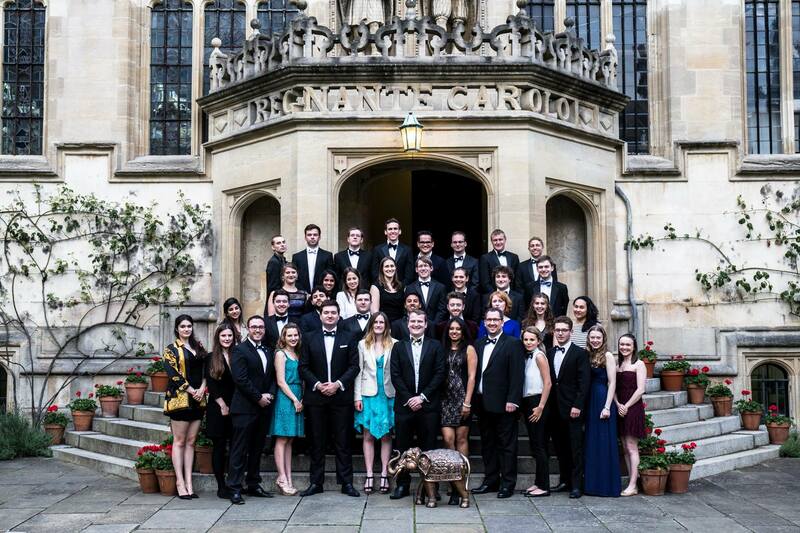 I look forward to welcoming you to Oriel and the best MCR in Oxford! Please don’t hesitate to get in touch with any questions (mcr.treasurer@oriel.ox.ac.uk). Hey guys, I’m Conor Wild, resident movie nerd, board game enthusiast, long time dungeon master. I’m hoping to bring movie nights, non-alcoholic drinks, fun with other colleges and generally chilled out events. Academically I’m a first year systems approaches to biomedical sciences DPhil specialising in computational drug design, though my background is in mathematics and statistics. I’m currently splitting my time between the biochem and statistics departments. 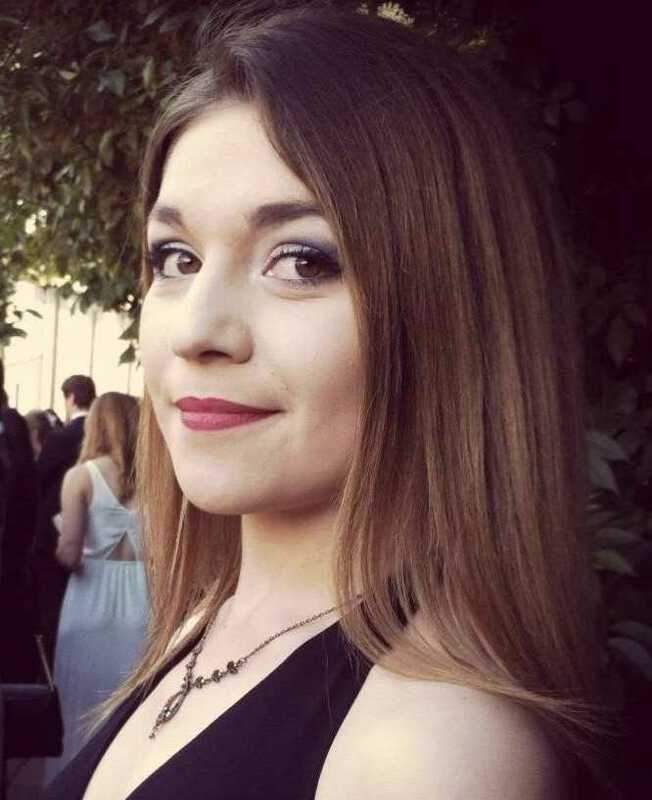 I’m a DPhil student in English, and my research focuses on representations of female gender and sexuality in contemporary American literature and film. I’m very excited to be a member of the MCR Committee, and to promote equality and diversity as a member of the fantastic MCR community at Oriel. 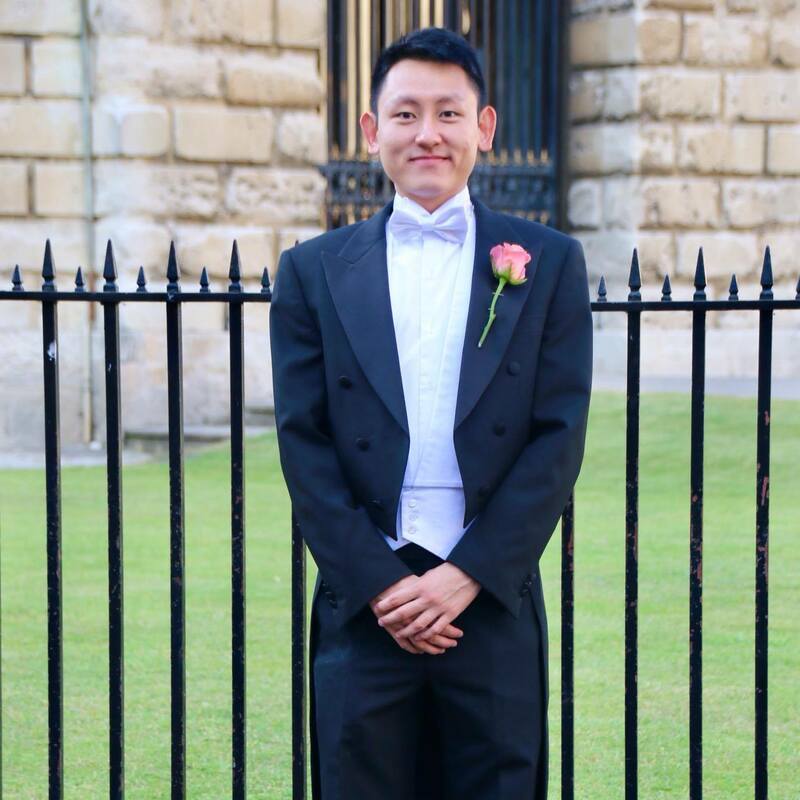 Before starting my DPhil, I worked as a Widening Participation Officer, and my aim as Equality and Diversity Officer is to promote an inclusive, welcoming, and positive College environment, where everyone feels supported in expanding and achieving their academic and personal potential. Please feel free to contact me (angelica.devido@oriel.ox.ac.uk) at any point about equality and diversity matters. 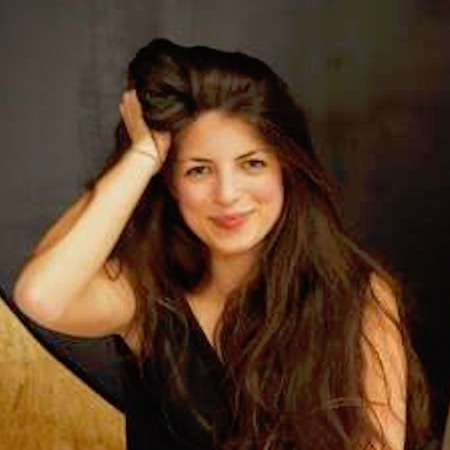 Hi, I’m Miriam, currently doing research for my PhD in Law at Oxford University. As the international student rep, I’ll be your go-to-person for questions about Oriel and getting settled in. I shall be pleased to introduce you to the finer points of British culture, such as tea time, punting and Pimms-o-clock. 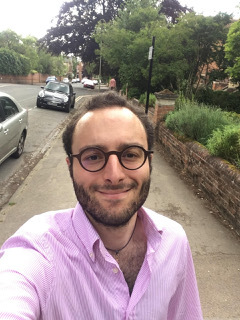 Hi, I’m Mattia and I’m a 3rd year DPhil student studying Philosophy. My role on this committee is to help organise and run events. I’m looking forward to meeting many of you over the course of this year! 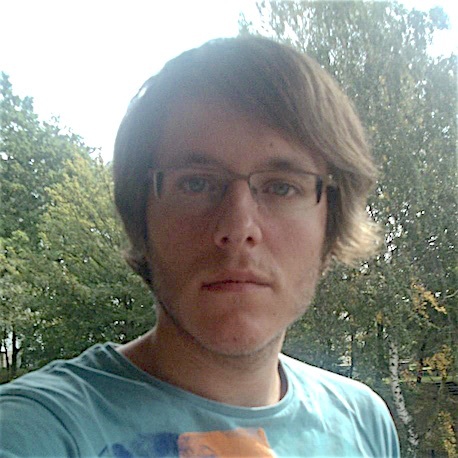 Hi, I’m Paweł, a 3rd year DPhil and superstar. I’ll be helping out with events and planning leading up to Freshers’ Week. I’m pretty much amazing so let me know if there is anything I can do to make your move to Oxford better. The majority of MCR positions are elected in first week to give students who will only have one year as a member of the MCR the chance to stand for a position in the Committee. We have had very enthusiastic masters and 4th year students on the Committee in the past and hope that this year will be even better! If you are interested or have any questions, please email any of the committee or ask us in Freshers’ Week.